Dr. Joseph Behrman grew up in Fair Lawn, NJ, and graduated from the University of Rochester with his bachelor’s degree. He then attended Columbia University College of Dental Medicine to earn his doctorate in dental surgery. Dr. Behrman returned to Rochester for advanced training in general dentistry at the Eastman Dental Center, with his second year concentrating on the care of geriatric and special needs patients. While continuing to do research at the Eastman Dental Center, he met his wife, Dr. Jeni Behrman. Prior to opening their dental practice in Macedon, NY, Dr. Behrman was the dental director at Westside Health Services. Since dentistry is a rapidly changing field, Dr. Behrman attends numerous continuing education courses each year to stay current on the newest procedures, equipment and techniques—allowing him to provide the best possible care for his patients. Dr. Behrman is a member of the American Dental Association, New York State Dental Association and the Seventh District Dental Society. Outside of the office, he is an avid runner and enjoys participating in 5K and 5 mile races for charity. He completed his fifth full marathon in the Steamtown Marathon in Scranton, PA.
A native of Pittsburgh, Dr. Jeni Behrman graduated from the University of Pittsburgh with her bachelor’s degree, and the University of Pittsburgh School of Dental Medicine with her doctorate in dental medicine. She then did one year of advanced training in General Dentistry at the Eastman Dental Center, where she also met her husband, Dr. Joseph Behrman. She completed an additional year in a general practice residency at The Genesee Hospital. Dr. Behrman is proud of the fact that she is the seventh member of her family to choose dentistry as a profession. Throughout the year, Dr. Behrman attends numerous continuing education courses to stay up-to-date on the newest procedures, equipment and techniques in dentistry, allowing her to provide the best possible care for her patients. Dr. Behrman is a member of the American Dental Association, New York State Dental Association and the Seventh District Dental Society. 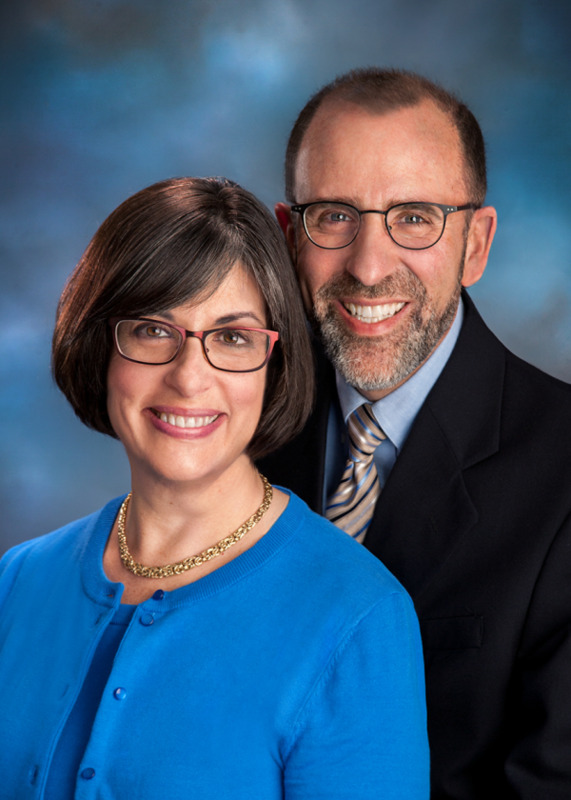 Dr. Behrman and her husband have one son in medical school and one in a medical residency in Washington PA. In her spare time, she enjoys running, hiking, and snow-shoeing, and competing in local 5K races for non-profit organizations.